When you purchase a set of four (4) select Falken tires you may be eligible to receive up to a $100 Falken Prepaid Mastercard by mail-in rebate. 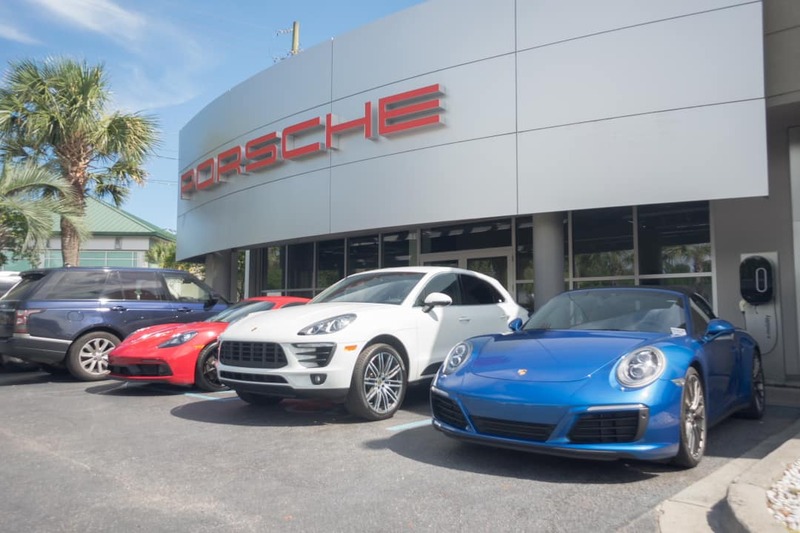 Offer valid on tires purchased from Porsche dealer in-stock inventory between 12:00 a.m. EDT April 2, 2018 and 11:59 p.m. EDT May 31, 2018. You must be a legal U.S. resident, 18 years of age or older to be eligible for this offer. Offer valid only in the 50 United States and the District of Columbia (includes APO/FPO addresses) while supplies last. The offer does not apply to Canadian residents. Prepaid card is given to you as a reward, refund or rebate and no money has been paid by you for the card. Prepaid card is issued by MetaBank®, Member FDIC, pursuant to license by Mastercard International Incorporated. Mastercard is a registered trademark, and the circles design is a trademark of Mastercard International Incorporated. No cash access or recurring payments. Card valid for up to 6 months; unused funds will be forfeited at midnight EST the last day of the month of the valid thru date. Card terms and conditions apply, see MyPrepaidCenter.com/site/mastercard-promo.